Intel’s 7th generation processor, known as Kaby Lake, is set to hit store shelves before the end of 2016. With that being the truth, the company has already begun shipping the processors to PC makers, so keep an eye out for the first Intel 7th generation PC in the coming months. The first device with this new processor inside could be available for sale this fall. This is great news for those looking to be among the first to own the latest in PC technology, but don’t expect the first batch to be extremely affordable. Brian Krzanich, the CEO of Intel, made the announcement last week about shipping Kaby Lake processors to several OEMs via the company’s Q4 earnings report. The new processors are expected to be of the 14-nanometer variety. 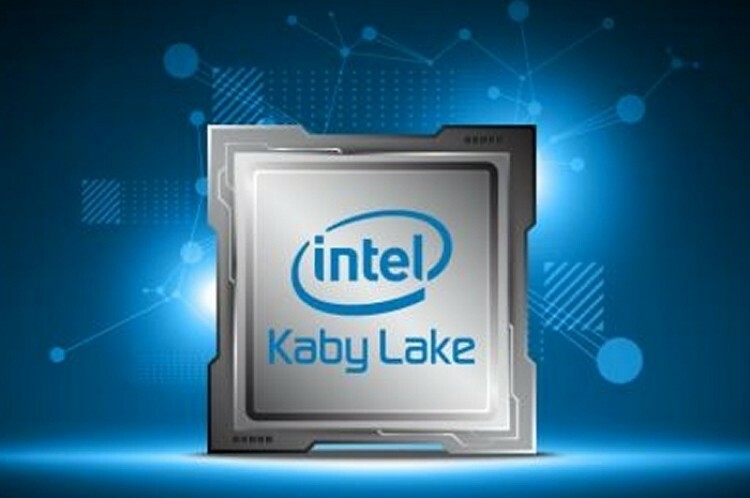 It was also not revealed which variation of Kaby Lake will ship first, though we expect to learn more very soon at the company’s IDF conference in August. We’ll definitely see several Windows 10 devices released with Kaby Lake inside. However, there’s a chance Microsoft might delay the launch of a new Surface Pro 2-in-1 device this year to better accommodate itself with Kaby Lake. We can’t wait to see what Microsoft comes up with then it comes down to the Surface Pro 5. Expect not only improvements in hardware specifications, but innovations and overall improvements in the design. The Surface Pro 4 is a solid machine, but it isn’t perfect. To be honest, the Surface Book is a better Windows 10 computer with the main downside being the terrible battery life when in tablet mode. If Microsoft can tend to the battery life problem, then what need would we have for a Surface Pro device? We hope to learn more before the end of 2016. The first Kaby Lake computer is expected to come from a company known as Eve.